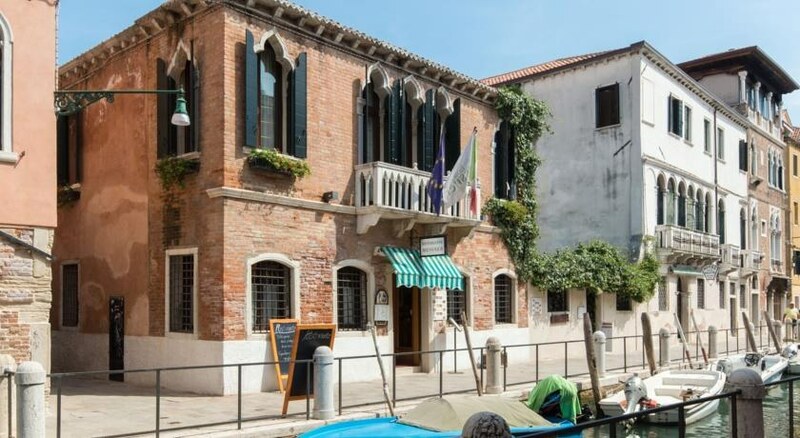 Hotel Messner is situated a few steps from the Basilica della Salute: this famous church was built after the plan by Baldassarre Longhena as a thanksgiving for the end of the terribile plaghe. The Hotel I near the famous promenade of the Zattere, an important residential area that is well known for its refined elegance and quiet. Nearby there are many other intereting places to see: the Galleries of Academy, the Peggy Guggenheim Collection and other important and exclusive places of Venice. Rooms - Annex; All rooms have private bathroom, hairdryer, satellite TV, safe and wireless Internet access.